Designed for the Ultimate on the Water Experience! 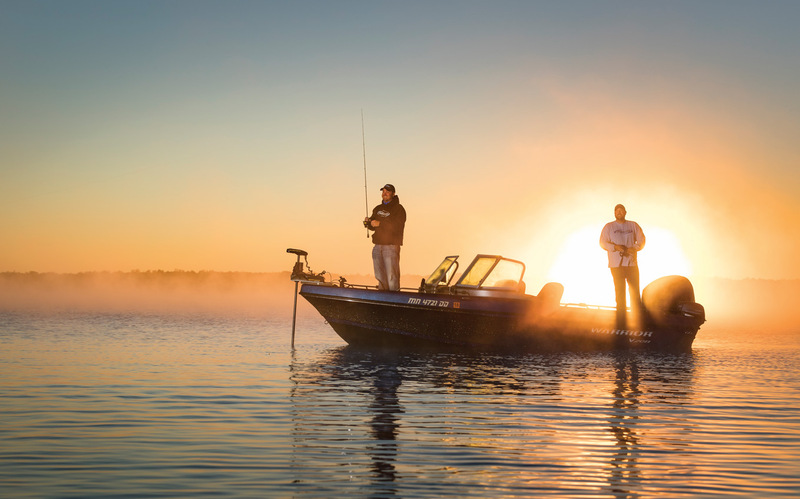 Warrior Boats are built for the best handling in big and small water. © 2019 Warrior Boats, Inc. All Rights Reserved.